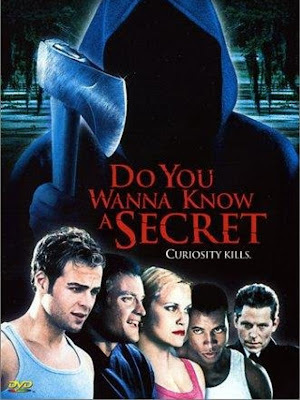 DO YOU WANNA KNOW A SECRET deals with a group of painfully stereotyped college kids (Joey Lawrence among them) who fall victim to a mysterious masked killer as they spring break it up at a rental home in Florida. What follows are 90 minutes of boring characters, off screen kills, lame party scenes, and the late Jeff Conaway standing around like he's appearing in an X-FILES episode. This slasher-less mess is available for streaming on Amazon, but as always, you're better off leaving this redundant coma-fest to us and go watch any of the other 900 similar slasher films in this genre instead. Our special guest this time out is Elsie Escobar, who plays the role of Nellie Lopez in the film. 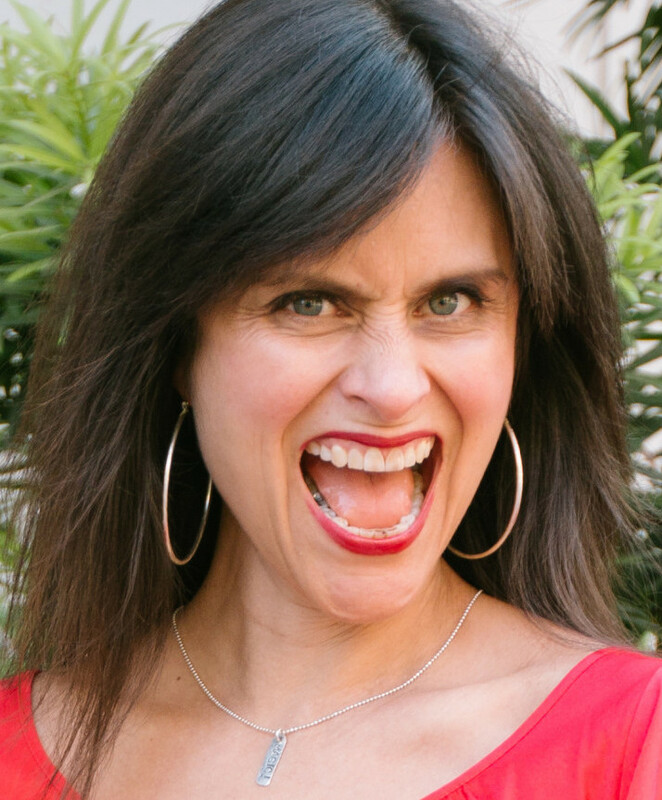 In addition to her acting credits, Elsie co-hosts both She Podcasts, and The Feed: The Official Libsyn Podcast. She is also the Social Media Community Manager at Libsyn, which is the world's largest podcast network and host. You can follow her on Twitter @YoGeek.